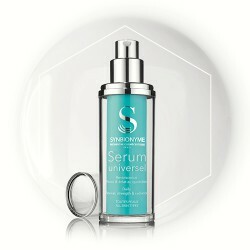 This is an essential step in your routine. 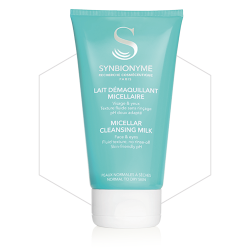 Synbionyme cleansers and make-up removers will remove dirt, dead cells and traces of pollution from your skin while gently caring for it. 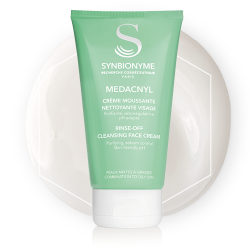 This is a specificity of the Synbionyme skin care routine. 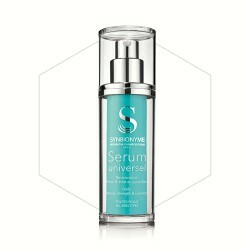 Strengthen your skin’s defenses to reveal and maintain its beauty as long as possible. 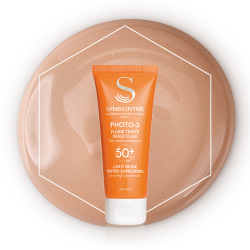 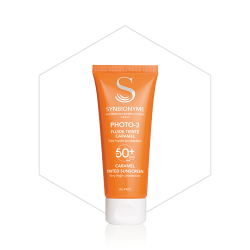 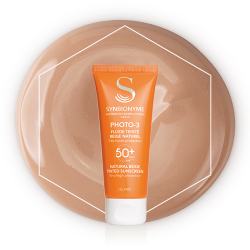 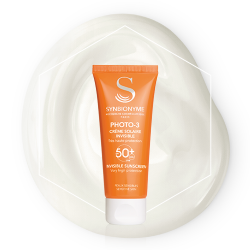 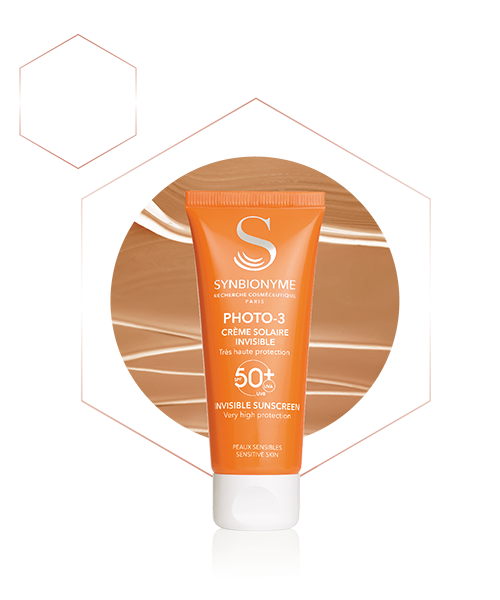 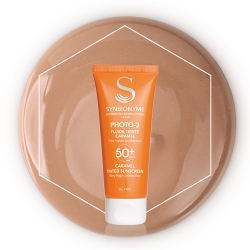 Our photo-protective care effectively protects you from UV rays and slows premature skin aging.